Learning Croatian, student textbook with dictionary, $50. Croatian Grammar by Vinko Grubisic $50. After deciding on your order please email or phone so that we can put it aside for you. Also if you require any further assistance, feel free to contact us and we will help you with your order. Buyers wishing to view the full range of Books and other items available are welcome. Please contact us in advance so to arrange an appointment. 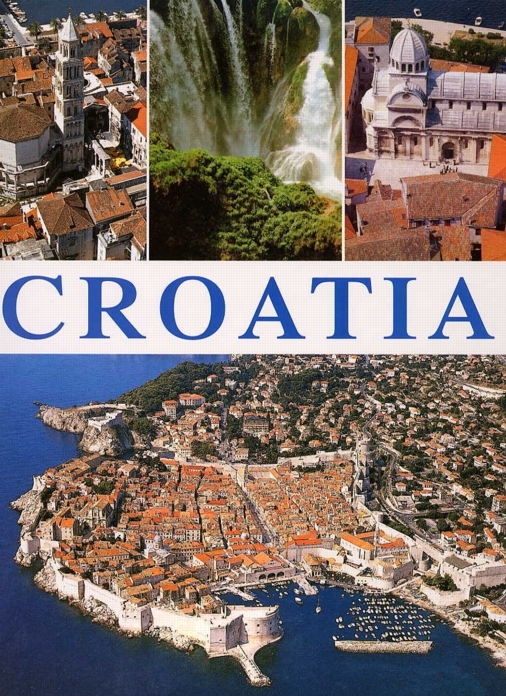 Please make personal cheque/Money Order payable to Croatia Books. Mastercard, Visa and phone orders are also accepted. $7.00 (per parcel) within the Melbourne Metropolitan area. $10.00 (per parcel) for all other regions within Australia. Currently in Melbourne it is 8:46 AM on April 22 2019.